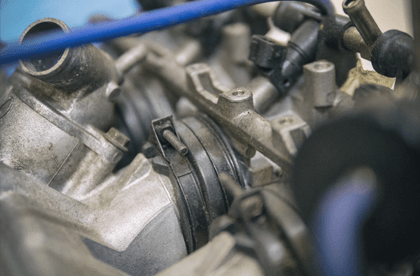 Our tuning service has been a key element of the business since our early days in the 1960’s and our state of the art diagnostic equipment has evolved over the years. 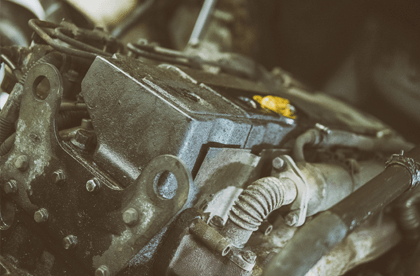 Book your MOT with us today, we have a viewing bay where you can request to observe your MOT taking place and you can wait in our air-conditioned reception whilst your MOT takes place. 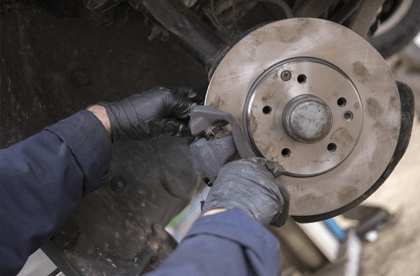 Whataver the servicing needs for your vehicle, our expert team of technicians will be happy to advise on the best servicing solutions for your vehicle. 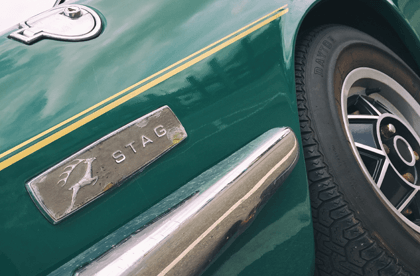 We have used our expertise to repair all manner of vehicles, including vintage cars. Our experts are on hand, book your vehicle in with our mechanics today, simply click the button to get started. Many thanks to your mechanic who repaired my vintage Porsche, it was running like a bag of spanners and now it purrs like a kitten. I have been using the Test and Tune for years and have always found the service from my local garage to be excellent. The lady on the desk is always very helpful. Many thanks for your excellent diagnosis of my faulty fuel gauge reader in time for our trip around Europe. We’ve travelled many kilometres around France and Spain & (touch wood) the van’s going brilliantly. I just wanted to write to say thank you for getting my Jaguar XJ going again after the timing belt snapped on it on the A19. The car had been going faulty for many years and after your mechanics corrected the problem I have never had a problem with it since. Many thanks. When my Fiesta konked out in Yarm, I was really appreciative of the prompt service I received and the efficient, matter of fact nature of your employees. The Test & Tune got my car going again and I was really impressed with the advice I received. The Test & Tune has grown from strength to strength under three generations of the Perry family. 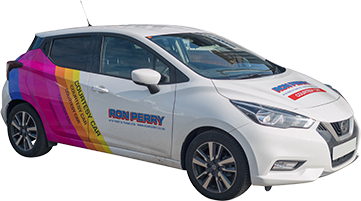 Originally offering a rolling road service, the company has specialised in vehicle diagnostics, superchips in the past and general workshop repair for vehicles. Contact us today to see what we can do for your vehicle. Stay up to date with all our latest news and offers, enter your email below to be signed up to our newsletter. Copyright © 1996–2017 Ron Perry & Son Ltd. All rights reserved.